College basketball is in the midst of a change. Since we began recording transfer data back in 2012, the number of transfers has increased each season. Last year’s total, 885, was the highest number of transfers recorded in D1. Transfers have become a huge part of the college basketball landscape and this year’s list is on track to surpass last year’s total. We know how much our current list has helped coaches, parents and players. Today, we are taking it one step further. 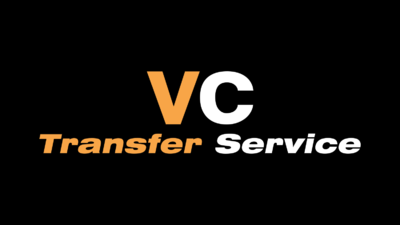 We are excited to announce the launch of the VC Transfer Service! To be included in the service, please DM us @VerbalCommits or @VerbalCommitsD2 on Twitter or email us at nathan@verbalcommits.com with your permission to contact or release form and contact information for whoever is handling your recruitment. This service is open to DI, DII, DIII and NAIA men’s basketball transfers. Once committed elsewhere, contact info is removed. There is NO CHARGE for athletes. Our NCAA Compliant service is available to NCAA D1/D2/D3, NAIA and NJCAA coaches. Transfers will be added to the database until 12/31/18. To order, DM us on Twitter at @VerbalCommits or @VerbalCommitsD2, email us at nathan@verbalcommits.com or leave us a voicemail with your name and number at (415) 494-7413.